Hey guys, as you might have seen in the discord announcements, we've come out with a new currency to replace ad balance (before you panic, your old balances were transferred over). Basically we wanted to remove the ad system for a while as its not giving people ads at all and only a few lucky people are able to get ads and instantly win the top prizes, this is really unfair and broken. As a fix for the above, I've created a new currency from the ground up that works similarly to ad balance, meaning you can trade it and cash it out for store giftcards but in a cleaner environment which will allow us to make more things use it over time. I hope you guys like it and if you find any bugs just hit me up! 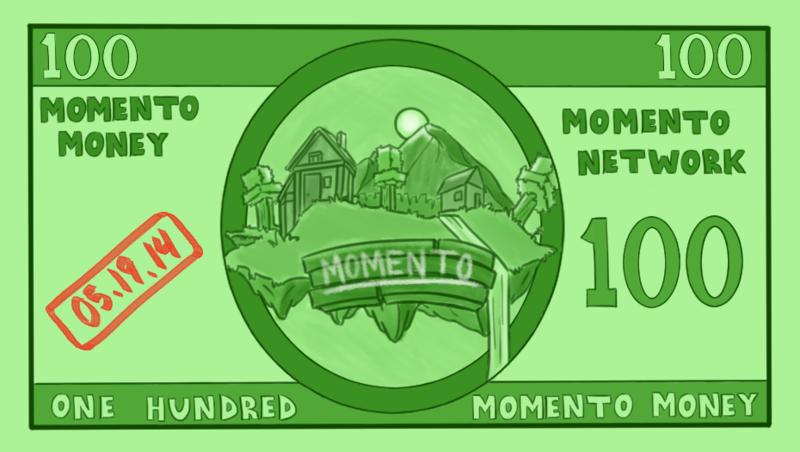 One of the first things we plan on rolling out is the ability to buy Momento Money on the store, so you can transfer gift cards back into in-game currency to trade with others. 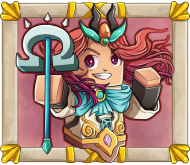 Keep an eye on the store in the next few days as that will make its appearance! p.s if you can't pay someone right now its simply because they need to relog once since the new system has been added, it will work flawlessly after they relog once!